Blake and Coleridge – an imagined conversation! There is a passage in my new book ‘Mariner’ in which I tell the story of how Coleridge met William Bake, then an old man living in almost complete obscurity and poverty in Fountain Court in London. 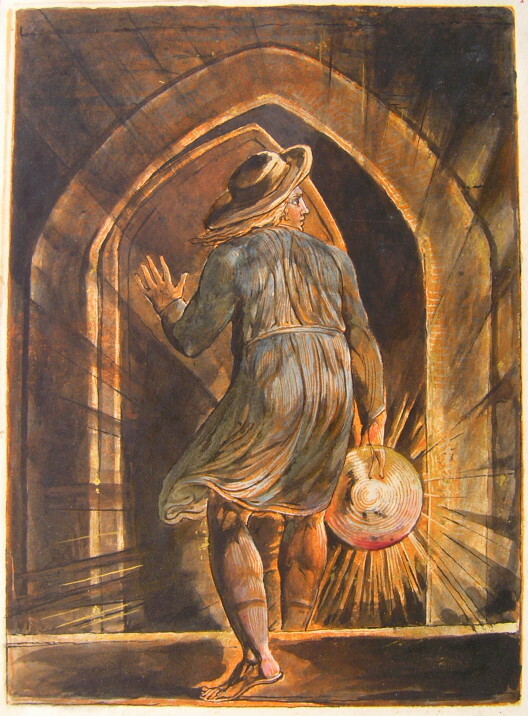 The meeting was arranged by Charles Augustus Tulk, a Swedenborgian who had been inspired by Blake’s Songs of Innocence and Experience to get poets and writers campaigning for the first factory act, limiting the working hours and improving the conditions of children working in he new factories. Coleridge was active and successful in this campaign. Having lent Coleridge Blake’s poems, Tulke brough the two great sages together. He says ‘Blake and Coleridge, when in company seemed like congenial beings from another sphere breathing for a while on our earth’. Unfortunately he doesn’t tell us what they actually said! 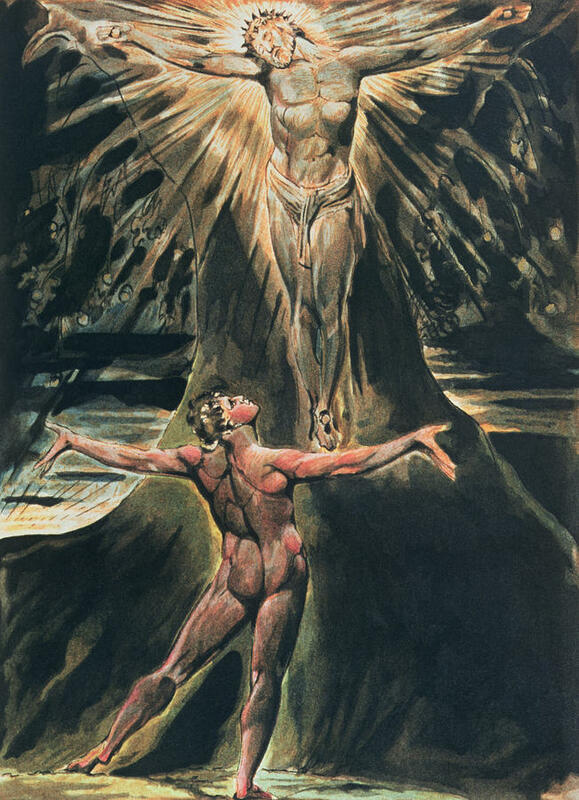 I was honoured to be invited by the William Blake Society to see if I could reconstruct, or at least encourage us to imagine, what that unrecorded conversation might have been like, and last night, at a meeting of the Blake society in Waterstones on Piccadilly I did just that. The substance of all that I imagined them saying is drawn from their letters and published works and I gave a handout with the sources which I also print here, along with a recording of the talk. I got rather carried away and paced around a bit and I occasionally move from the microphone so the sound comes and goes a little, but I think it is all audible. That I may awake Albion from his long & cold repose. Trembling I sit day and night, my friends are astonish’d at me. Yet they forgive my wanderings, I rest not from my great task! Annihilate the Selfhood in me, be thou all my life!